The fund for Hofstra page has everything you need to know about how you can contribute to the law school, student testimonials, and how your contribution will help every student. 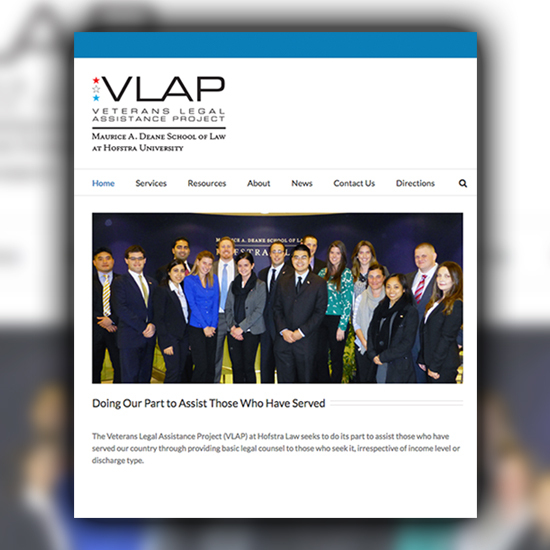 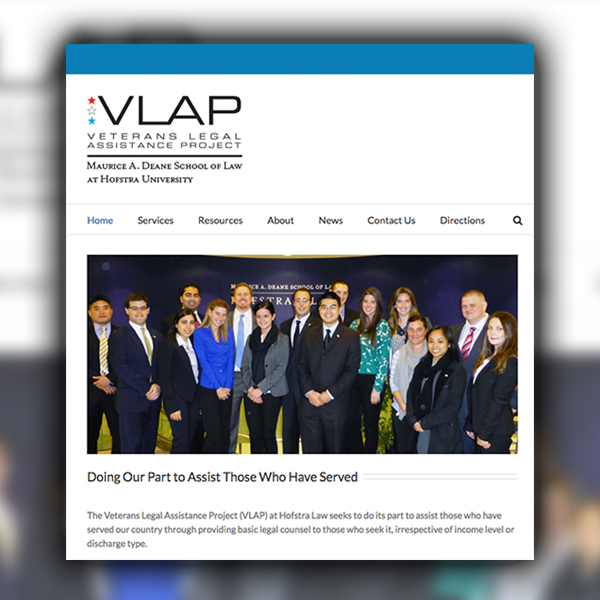 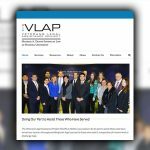 The Veterans Legal Assistance Project (VLAP) at Hofstra Law seeks to do its part to assist those who have served our country through providing basic legal counsel to those who seek it, irrespective of income level or discharge type. 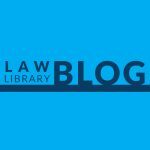 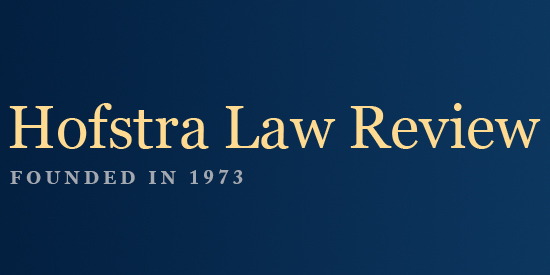 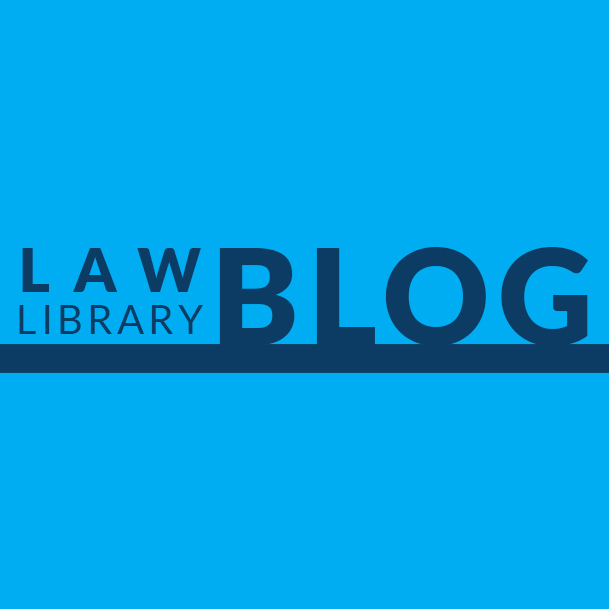 The Hofstra Law Library Blog site is a great resource for anyone interested in law facts and happenings that could affect a person’s everyday life and community. 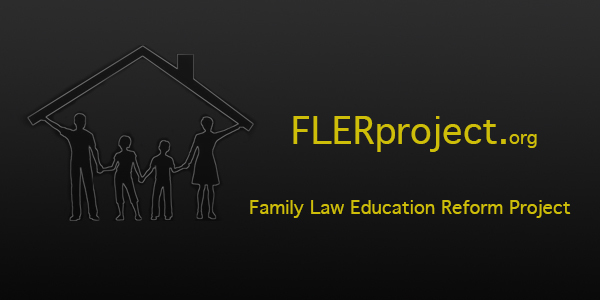 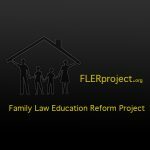 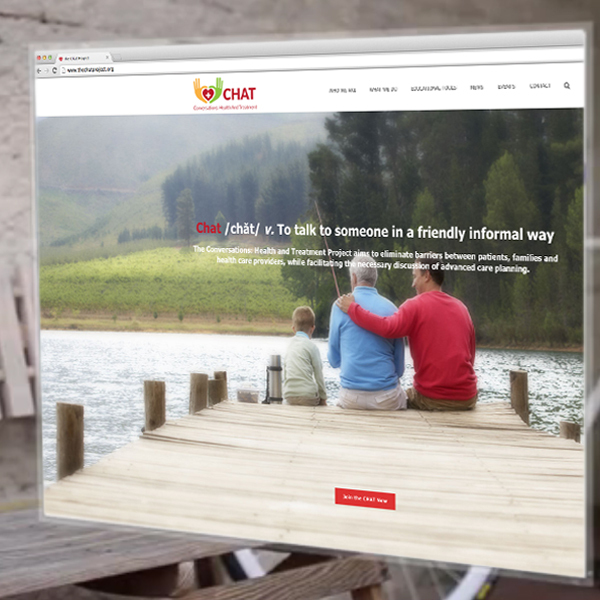 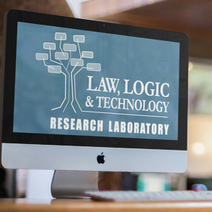 From law history to developing technologies, this blog site will satisfy anyone’s interests. Stay up to date with the latest Hofstra Law Events. 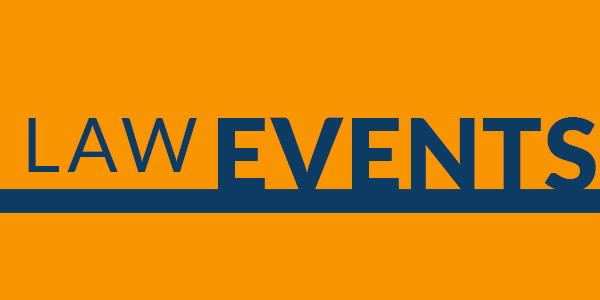 On this page you can register for workshops, lectures. 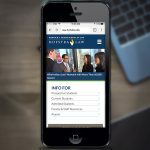 Students can also stay informed about holidays, first and last days of class, and other important events. 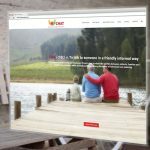 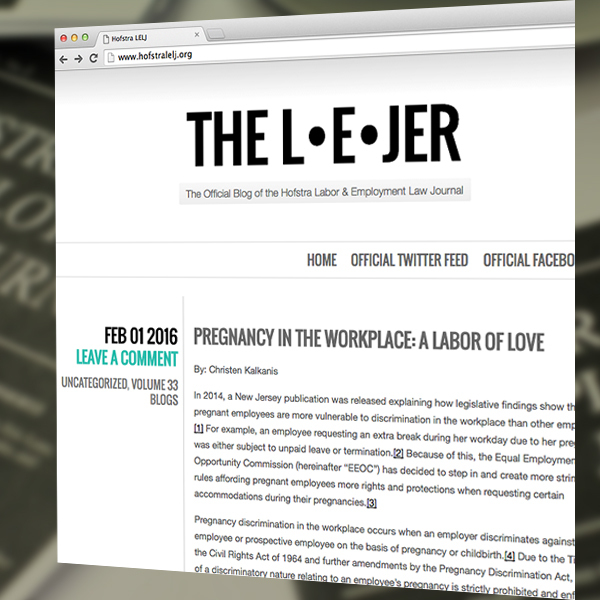 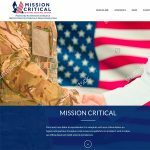 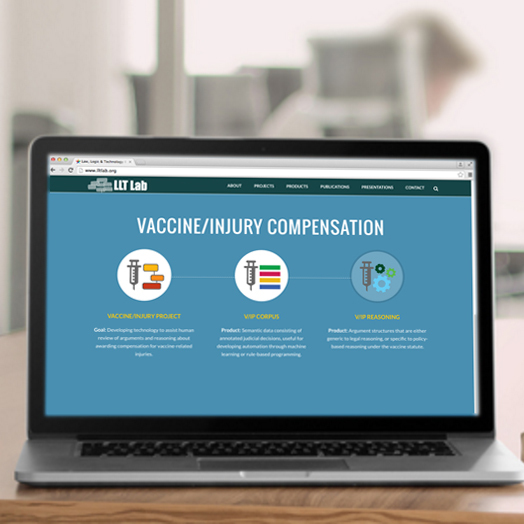 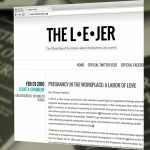 As the staff works to put together volume 33, the blog area of the website serves as platform to frequently update you about current topics in the areas of labor and employment. 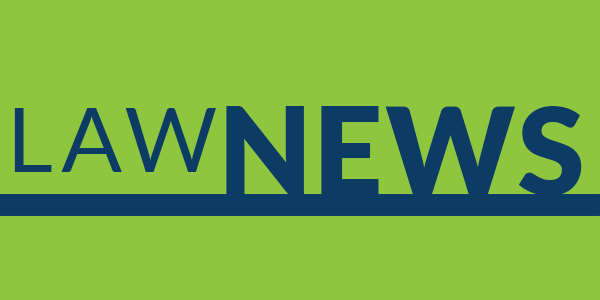 The staff hopes to connect with their returning readers and gain new ones through this forum. 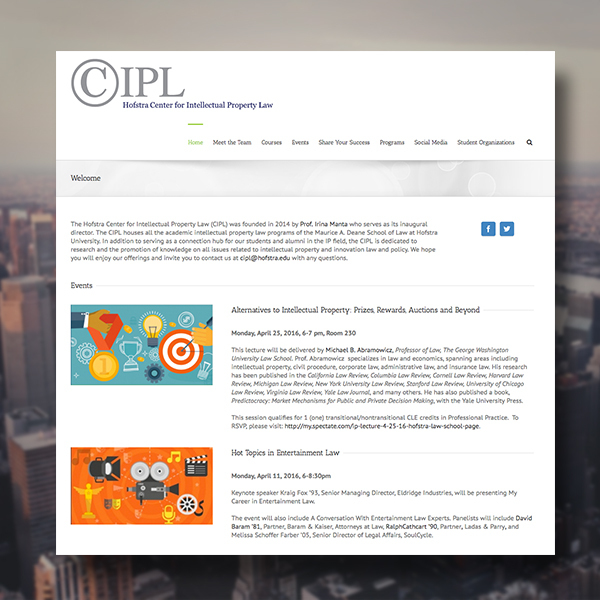 The CIPL is dedicated to research and the promotion of knowledge on all issues related to intellectual property and innovation law and policy. The Research Laboratory for Law, Logic and Technology (LLT Lab) at the Maurice A. Deane School of Law at Hofstra University conducts empirical research on the reasoning structures found in legal texts. 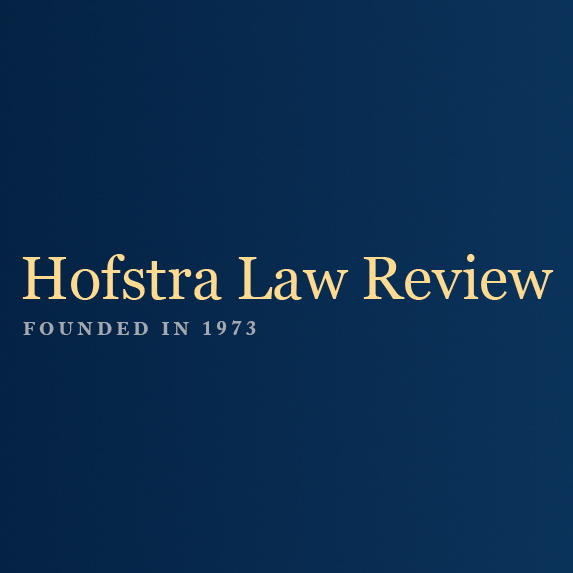 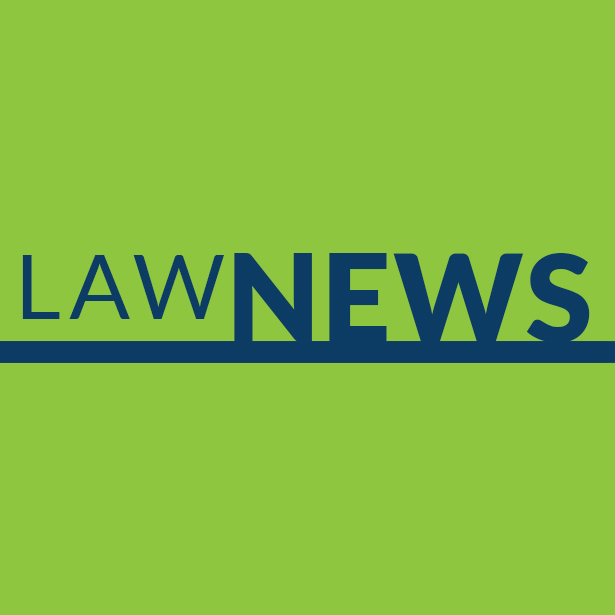 Stay up to date with the latest Hofstra Law News. 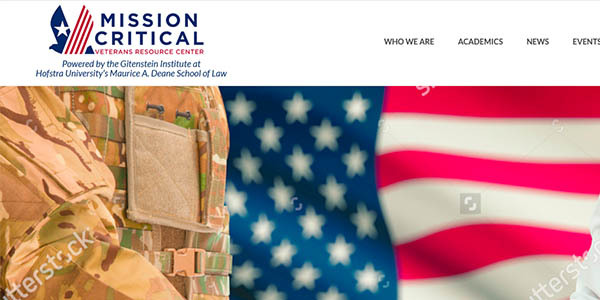 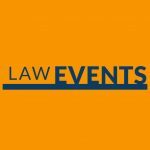 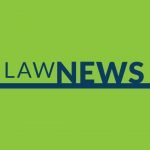 Read about local, national and international law news. 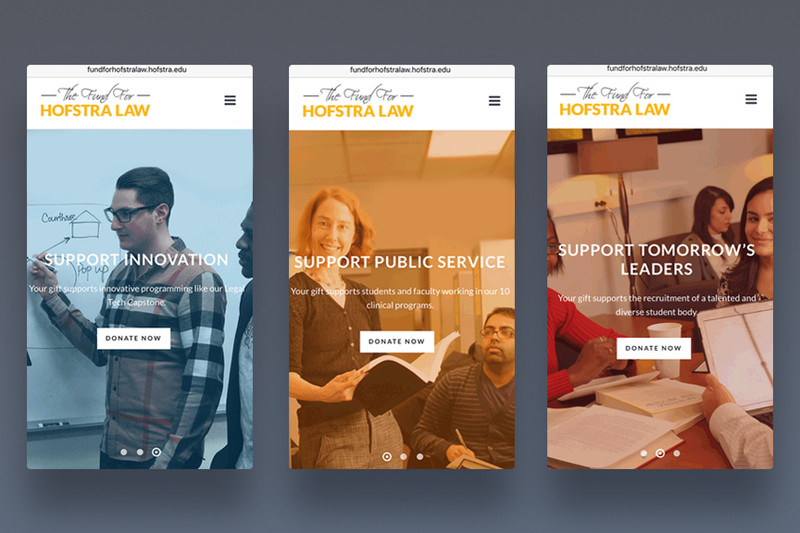 Stay up to date with the latest Hofstra Law School achievements. Also, you can find out about upcoming law school events! 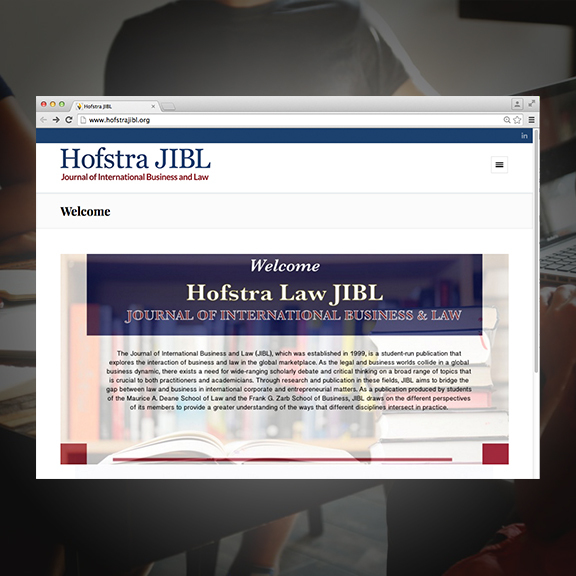 JIBL aims to bridge the gap between law and businesses in international corporate and entrepreneurial matters by using the different perspectives of its members to provide a greater understanding of the ways that different disciplines intersect in practice. 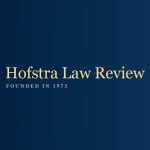 The Hofstra Law Page is the go-to for all there is to know about The Maurice A. Deane School of Law at Hofstra. 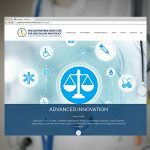 Information can be found about admission and registration, different academic and clinic programs, and recent events and news. 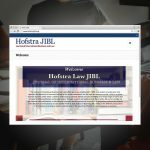 Conversations: Health and Treatments, or CHAT is a partnership between the Gitenstein Institute for Health Law and Policy at the Maurice A. Deane School of Law at Hofstra University, the North Shore-LIJ Health System, and communities in the New York metropolitan area. 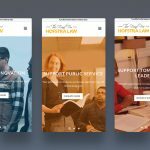 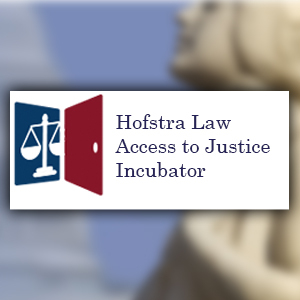 The Hofstra Law Access to Justice Incubator is a non-profit entity affiliated with the University and formed with the assistance of the New York State Unified Court System and the Task Force to Expand Access to Civil Legal Services established by Chief Judge Jonathan Lippman in 2010. 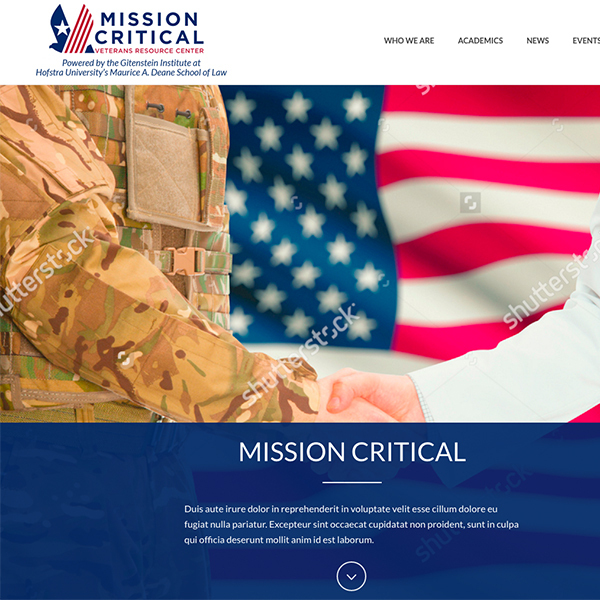 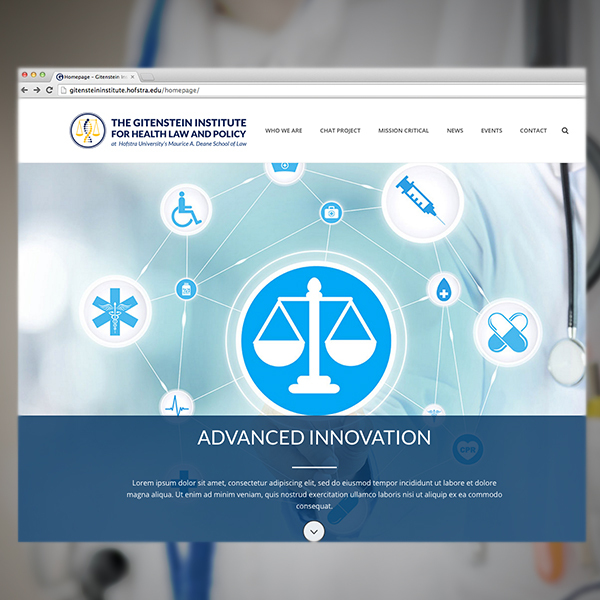 The Institute’s mission is to unite students, faculty, attorney, caregivers, clinicians, policymakers and community partners to transform the U.S. healthcare system.